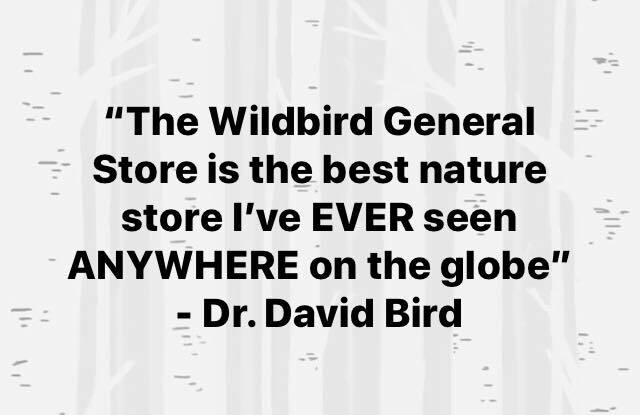 Edmonton owned & independently operated, we’ve been providing knowledgeable & friendly service to Edmonton & area birders & nature lovers since ’89. We’re more than happy to answer all your birding questions! 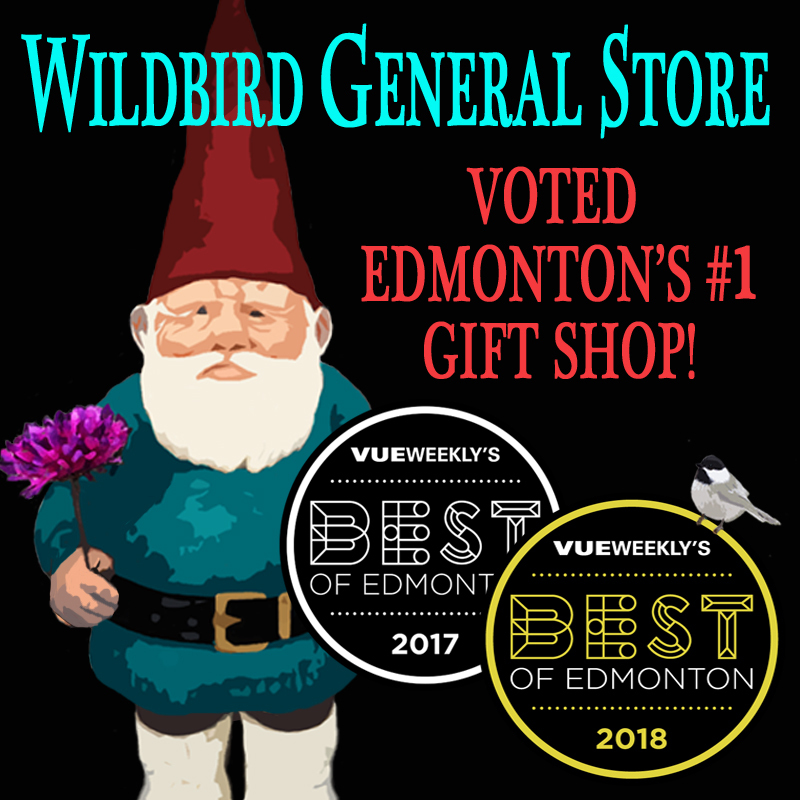 Nature-inspired gifts: We’ve been voted Edmonton’s #1 gift-shop!